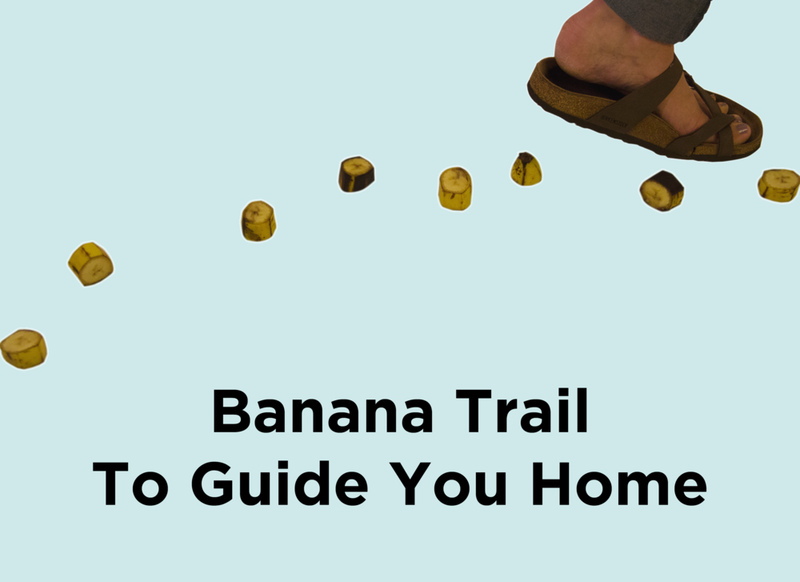 We've all been there – you grab a banana and throw it in a purse or backpack on the way to work but forget about it in transit. By lunchtime it's gone from a crisp, eye-catching, yellow to a decaying, mushy, brown shell of it's former self. And now you're stuck with a purse banana. We noticed purse bananas were everywhere. We also noticed that people just tend to throw them away. So on days when your banana doesn’t make it, why not turn it into something else? Or you could just peel it and eat the damn thing. 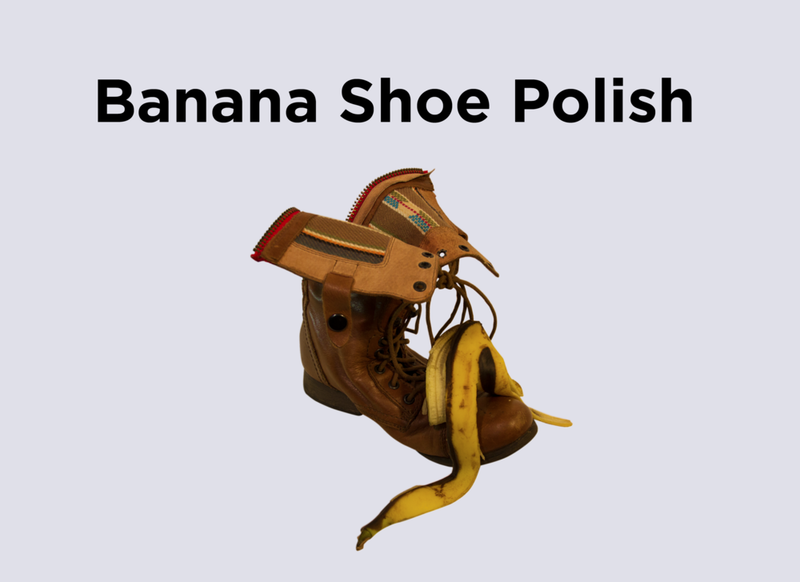 While a purse banana may resemble a burnt corn husk, it tastes the same on the inside anyway. 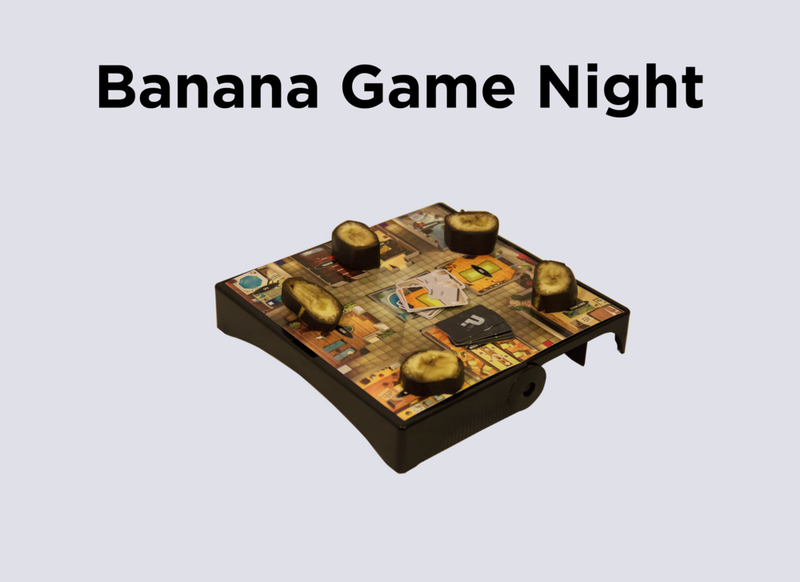 *Some healthy bananas may have been harmed in the making of this project. Stuart, Emy, and I offer our apologies.